“Feeling hot, hot, hot!” is something some Beats users may be singing, although probably because their Beats Pill XL speakers are overheating. Apple has been forced to recall the speakers over claims they overheat. The recall notice said that the overheating batteries poses a “fire safety risk”. On Apple's recall page, anyone who purchased the Pill XL can send it back to the company for a refund, or go to an Apple Store and receive in-store credit. 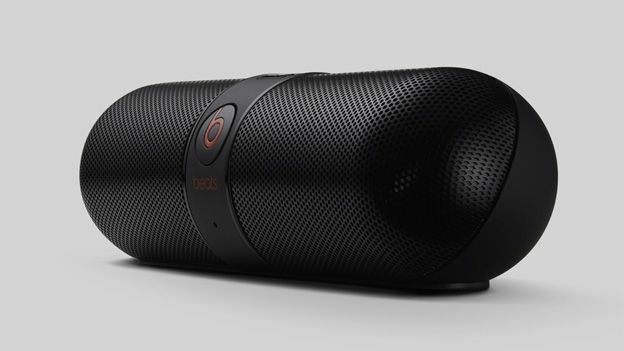 Users should check their speakers are one of the faulty series by checking if the device has a Beats "b" logo on the speaker grille and the words "beats pill XL" on the handle. Since the recall, the Beats speakers have become unavailable on Apple's website. It is not yet known if Apple can fix the problem or continue to sell the speakers. The Pill XL has been on sale since November 2013, six months before Apple bought the company for $3 billion in May 2014. Apple said that no other Beats products are affected by the recall and that customer safety was its “top priority”. It asked Apple fans to “stop using their Beats Pill XL speakers".